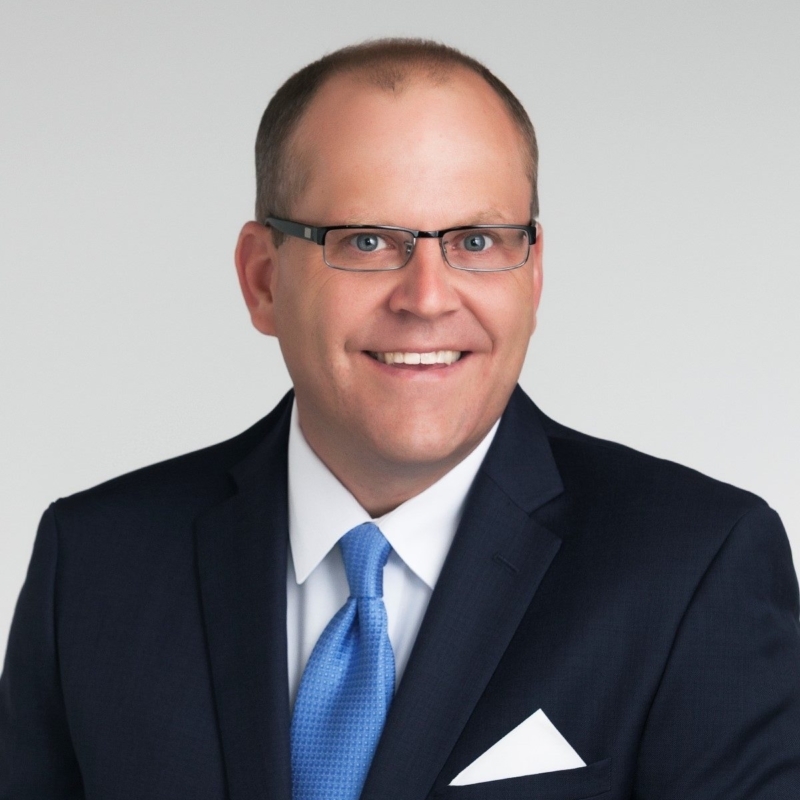 Patrick Alyward serves as a member on the Executive Committee and leads marketing, business development, customer experience initiatives, and is involved with strategic decisions for RIC. Patrick has 25+ years within the fiduciary & wealth management compliance industry. He was with CCH (a Wolters Kluwer division) for 6 years where he founded and led a fiduciary tax reporting solution for banks and trust companies. Patrick also served in critical leadership roles in banking and public accounting managing large fiduciary functions. He was an Executive Vice President at PNC and National City for 14 years where he was Director of Client Services and Chief Fiduciary Officer managing all fiduciary functions for a top 10 bank.